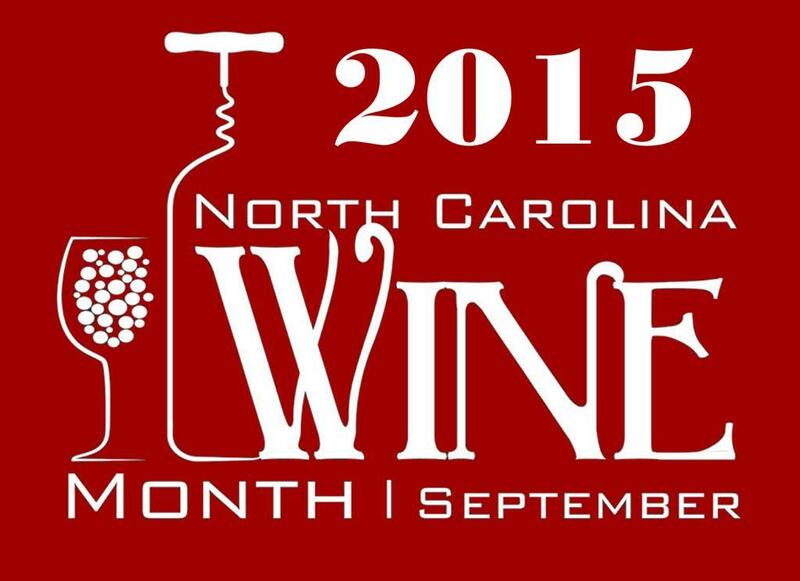 This year we’re taking a different approach to our NC Wine Month challenge. Instead of posting a daily blog post, we’re going to make our postings on Facebook, Twitter and Instagram. After, we’ll post a recap here on the blog of all that we drank over the week. An exciting event that took place right in the middle of the month was the #WineChat with #NCWine event on Twitter! Our friends at justthebottle.com graciously featured NC Wine on 9/16 to help celebrate NC Wine Month. Keep coming back for more info and recaps of our weekly wines.